How I love cable access television! I just watched Elaine’s latest interview on ACTV (Adams County Television). She was recently a guest on Mark Berg’s show, Community Focus where he featured CSA’s. Watch it at https://vimeo.com/62109515. It makes me wish AGAIN that I had a job on television. Her first interview on ACTV was many years ago with me asking the questions – pretending I was Samantha Brown from the travel channel. Elaine, what a smart, confident and knock-out representative of farmers you are! 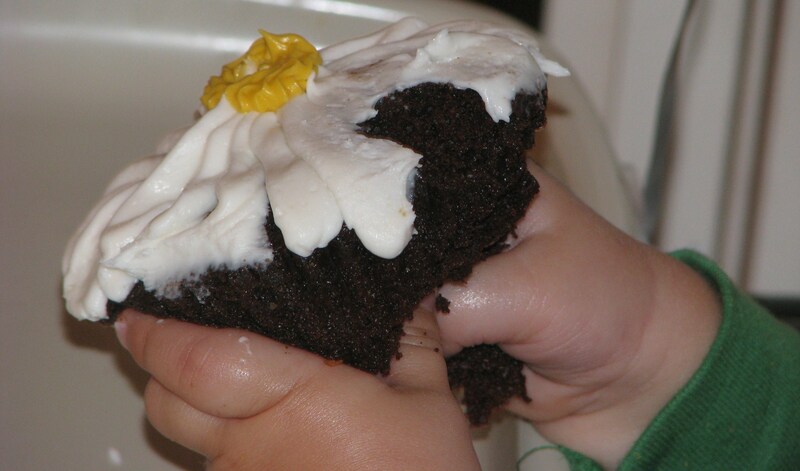 And, it reminded me that I owe my blog a recipe. I made this for dinner after our last CSA pick-up. 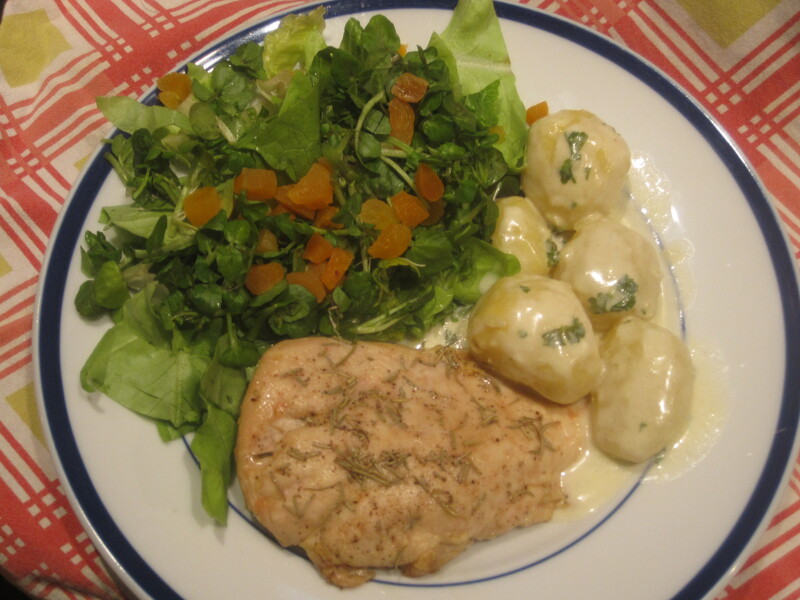 It uses Everblossom potatoes, parsley, butter crunch lettuce and watercress. I served it with baked chicken breast tossed with olive oil, salt pepper and Everblossom rosemary. My oldest, Audrey, actually cheered, “Hooray Hooray, Mamma made the best supper today!” I think she knows exactly what she’s doing. The proportions in this recipe serve 3 to 4 comfortably. The peppery watercress is complemented by the tart apricot and sweet dressing. I LOVE blue cheese on potatoes. Peel about 15 to 20 small potatoes. Steam them in a steamer basket for 15 to 20 minutes until fork tender. Remove them and empty the water, then put the potatoes back in the pot with 1/4 cup milk, 1/4 cup blue cheese dressing and 2 tablespoons chopped parsley. …p.s. food photography is hard. We’ve gotten an abundance of potatoes from Everblossom this winter. 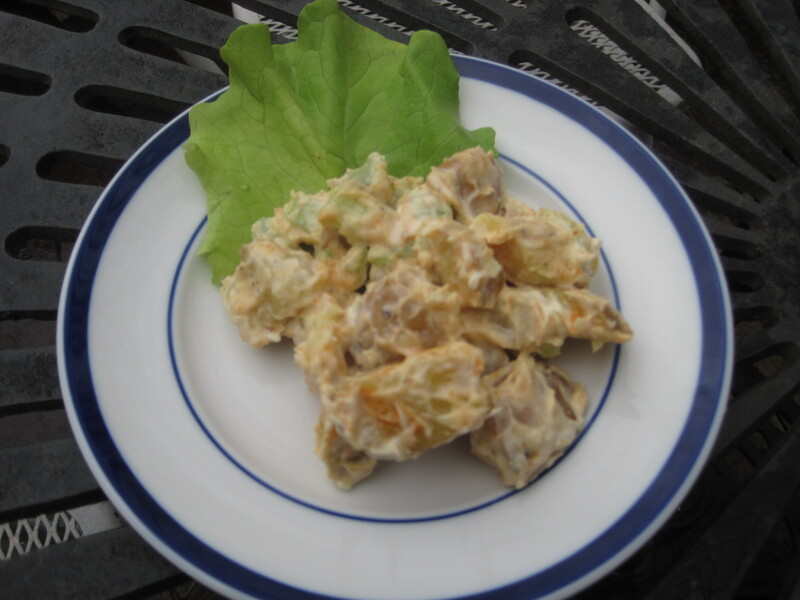 One of my favorite ways to eat them is in potato salad. I know it’s mostly thought of as a summertime side, but with horseradish this has a kick that feels like a wintry – or maybe even early spring – version. How ever you like to make potato salad, consider leaving the peels on. It’s where the nutrition is. Boil the potatoes in salted water until fork tender, about 20 minutes. Strain and add to large bowl with celery, mayo, horseradish sauce and paprika. Stir to combine. Add salt and fresh-ground pepper to taste.